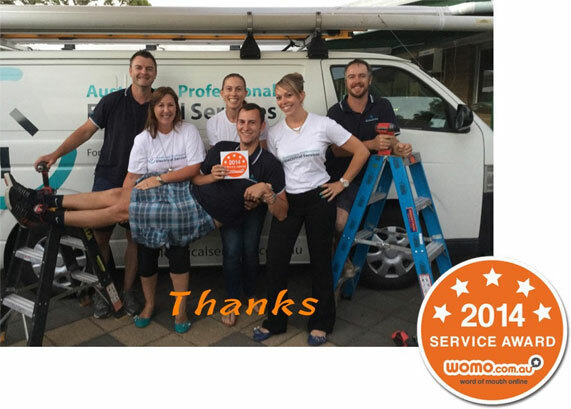 Thank you to all our clients and customers for helping us earn the 2014 WOMO Service Award. Received by less than 5% of businesses list on WOMO and only earned by a business that has 90% positive reviews from our customers. So, thanks again for your feedback. Keep on talking, we will keep on listening, improving and helping our clients.